Whether you’ve been walking the dog, riding your bike, tracking the same game all afternoon or hiking the trail to a mountain summit, your sense of adventure isn’t limited by how much sunlight shines on any given day … and now your safety doesn’t have to be either. 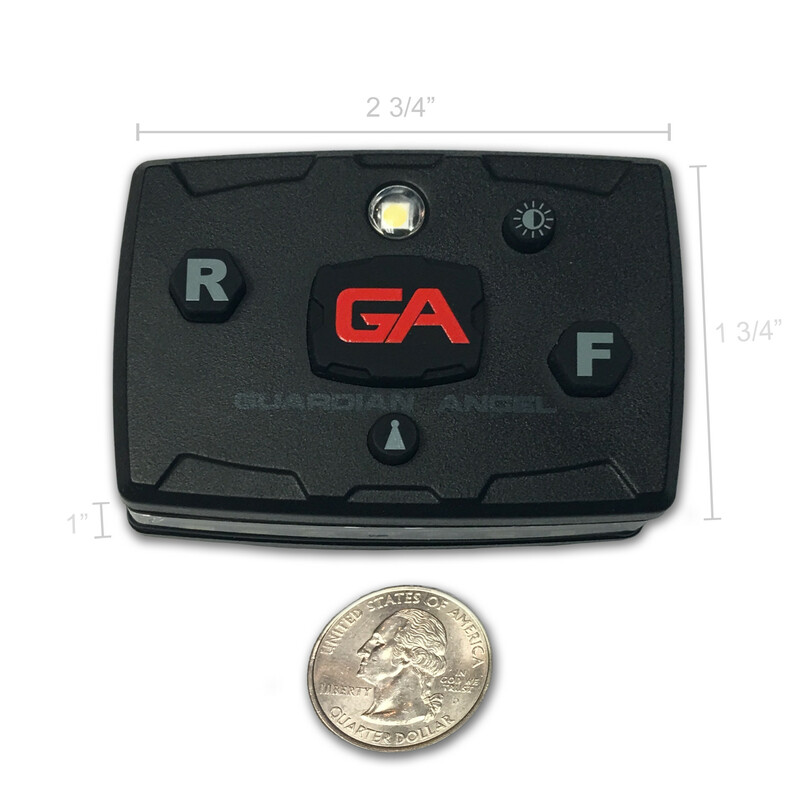 The Guardian Angel™ Elite Series’ multiple mounting options means you can have the safety and security of the world’s most advanced wearable safety light on you at all times without restricting your movement or flexibility. 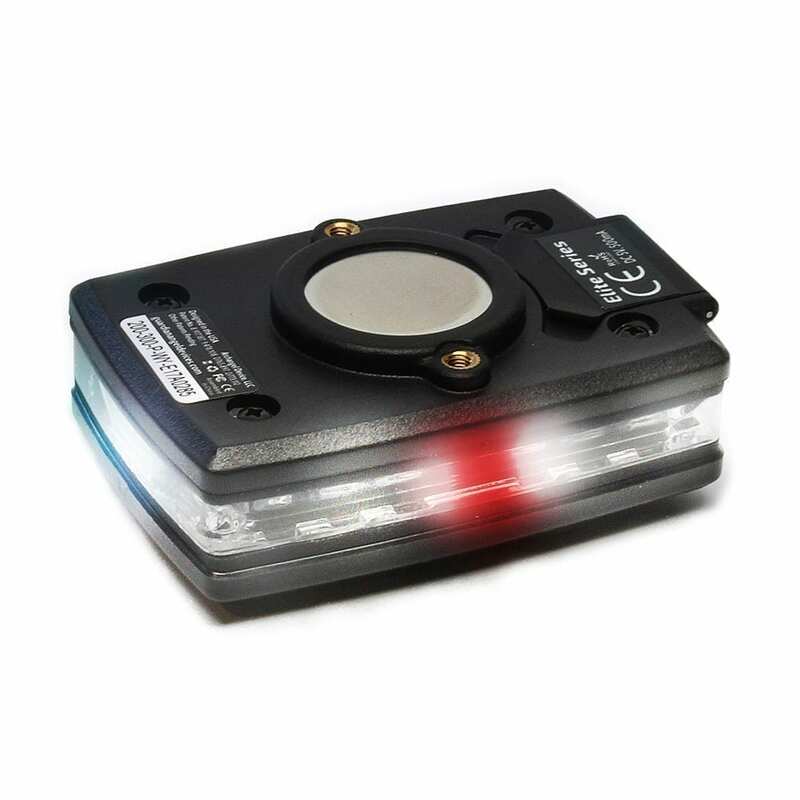 In other words, there’s a great big world out there, and whether you’re wearing it on your helmet, attaching it to your kayak, or mounting as a removable bike light, you now have the power and freedom to explore on your own terms.